Amazing to see JISC Archives Hub featured in a recent episode of Fake or Fortune. The Archives Hub provides descriptions of thousands of the UK’s archive collections. Representing over 300 institutions across the country, is an effective way to discover unique primary sources. It includes sophisticated searching and filtering options, images and links to digital content. Collections are themed and a map show locations too. Furthermore it covers a whole range of repositories. From small specialist archives and museum archives. From university to national archives records. You can discover materials relating to a broad range of subjects. From science and medicine through to literature and the arts and there are daily updates to content. 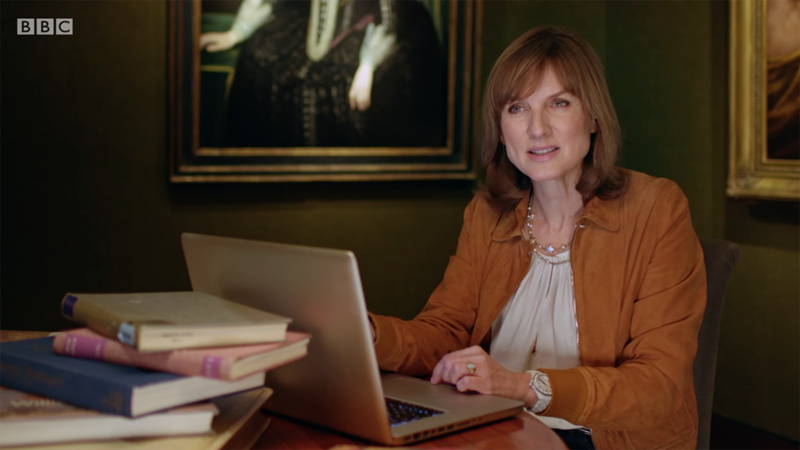 Fiona Bruce explains how the archive has delivered invaluable information to establish the authenticity of a painting. If you wish to see how the Archive is being used you can see this segment from 25 minutes in. We would advise watching the entire show as it is a superb piece if investigative work.